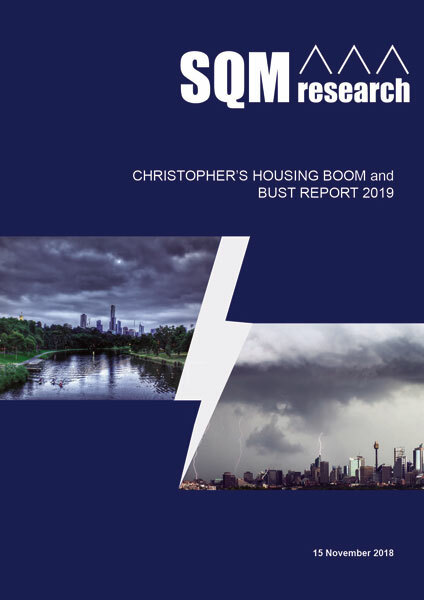 The Boom & Bust Report is available to order now! 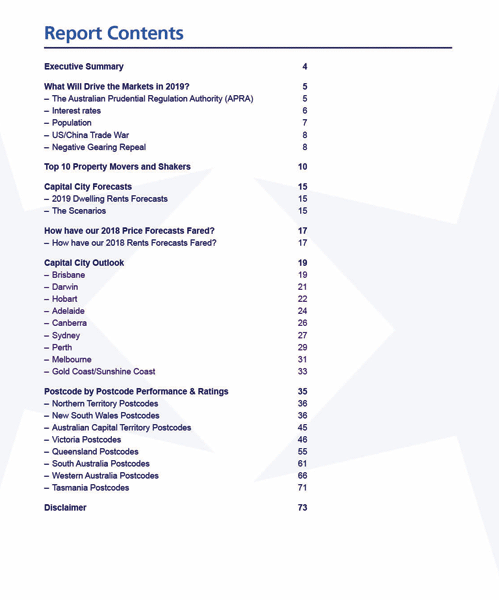 If you are a real estate professional or a serious residential property investor, you will not want to miss this report! The report is accurate, impartial and detailed. But, best of all it's priced so that EVERYONE from real estate agents, financial planners to regular mums and dads can access it - at just $59.95. Yes, that's right- this report will be released at an opening price of $59.95 - with the purpose being that EVERYONE should be entitled to unbiased, useful information, not just the financially elite.